SRG Onesource is a professional steel detailing firm located in Mission, KS. 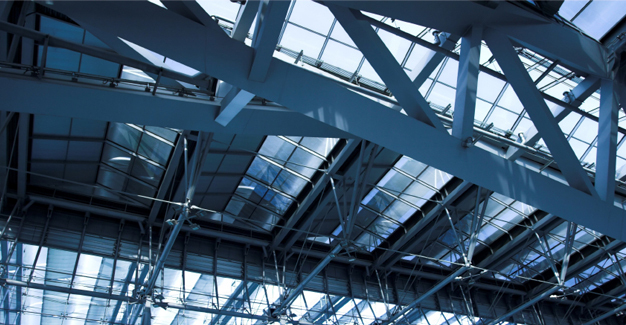 SRG Onesource offers sophisticated and modern solutions to steel detailing. To aid in the success of your project, SRG Onesource offers capabilities, integrity, and reliability. SRG Onesource has assembled a team of individuals committed to quality and service, so our clients can be assured that their project will be completed within established time constraints, without compromising quality. Efficiency in design and building construction saves time and money. SRG Onesource utilizes the most advanced computer systems and software in the industry such as AutoCAD and SDS/2. These tools enable us to efficiently meet your design needs, as well as reduce time and ensure project quality. SRG Onesource, located in a 5,000 square foot facility in Mission, Kansas, has over 20 workstations, staffed with quality personnel committed to providing professional detailing services.